Let's face it. The thought of Burglary scares everyone. Homeowners are most susceptible to burglary and just the thought of it is terrifying. 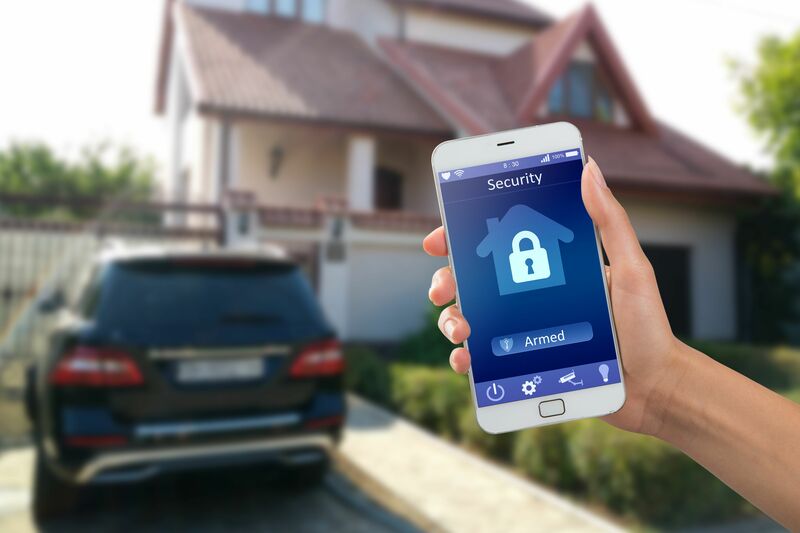 So, if you are living under a constant scare and are hesitant to leave your home, then read on to learn some simple ways in which you can help prevent a burglary. Be it summer or winter, use the home ventilation system to keep your home cool instead of leaving windows open that are sure to attract thieves. Never let anyone you do not know enter into your home. Criminals are known to gain entrance into homes by using many means and methods. Be cautious and keep such people out or speak to them only through the peep hole. Clean your yard up and do not keep any valuable items there. Also tidy it up by storing away all toys and tools in their proper places after they have been used. Cut the shrubs and the fencing to a height behind which a person cannot hide. Also, make sure that no area of your home can be used as a hideout. Check all concealed and dark areas from time to time and keep them well lit. Make sure that you install a peephole and do not let anyone in unless you recognize him. Never let newspapers and mail collect outside your home if you are out for a long time. Ask your friend or neighbor to pick it up for you. If you feel that your daughter might come back from school or you husband would be home early from work, then have a lock box installed. Duplicate keys can be given to each member and you needn’t worry about leaving for some urgent work of yours. Whenever you are out on a vacation, remember to leave the keys of your home with a trusted neighbor. He can take a look from time to time and keep you informed. Lastly, replace all locks if you have lost the keys. You never know when the lost keys just might fall into a burglar’s hands. It is better to be safe than regret later. So try and follow all that has been mentioned and lead a secure life.